I get many questions about this and whether it’s like Usui Reiki. Kundalini Reiki is a separate system but combines well with other energy healing systems (including Usui Shiki Ryoho Reiki). It is an attunement based system and although can be used for hands on healing, it is very versatile in application. It doesn’t “force” Kundalini Activation in the way some yogic techniques can. It’s important to keep balanced energy to achieve natural progression in this. Kundalini Activation is really a way of saying “Spiritual Development” – it’s often a process of clearing debris energetically as much as it is about increasing your natural basal vibrational rate. So in that sense, the Kundalini Reiki can be used alongside yogic or any other spiritual development techniques. The Kundalini Fire Meditation takes 5-15 minutes a day and can be used for self healing as well as spiritual development. It’s far more intention based than some systems; there are no symbols or mantras to learn to use this system and that also makes it popular. It can be used to send healing to others distantly and also to send healing to a situation. So it could be used in that way to “heal” a building where negative energy has accumulated by bringing balance. And there many ways it can be used to heal and also to manifest your intentions. This can be done purely by intention, or using visualisation but one of the most popular and simple methods is to write the target and intention on a piece of paper and hold it between your palms while performing the Kundalini Fire Meditation. 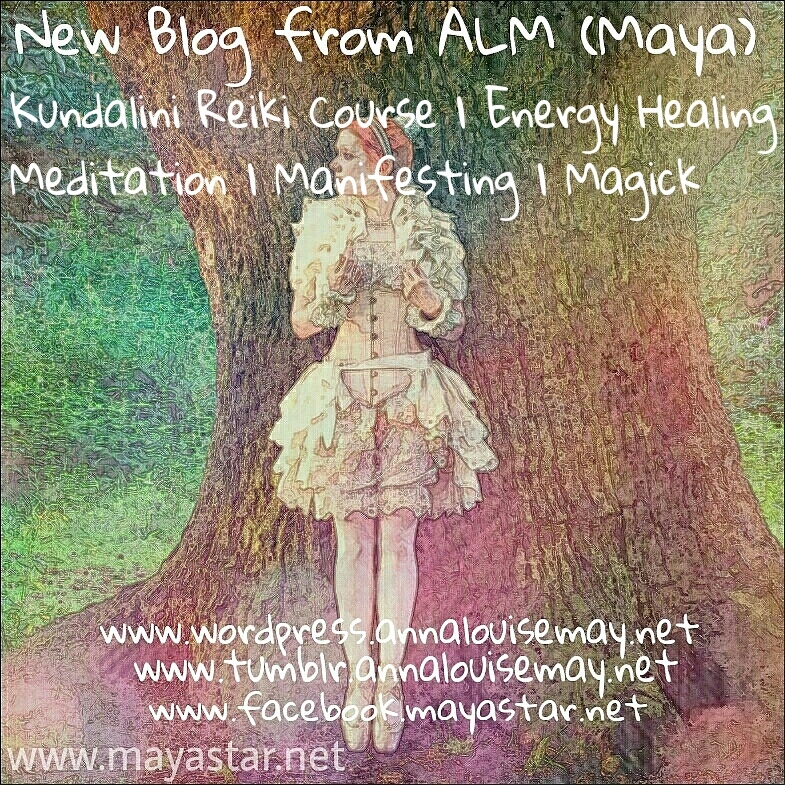 You can also use this method of Kundalini Reiki to cleanse, charge or programme crystals – very useful for crystals that can’t be cleansed in water or may be damaged if cleansed with salt. Once you begin working with Kundalini Reiki it’s common for people to want to combine it with other systems and and the energy for KR is congruent with this; it combines very well with others. 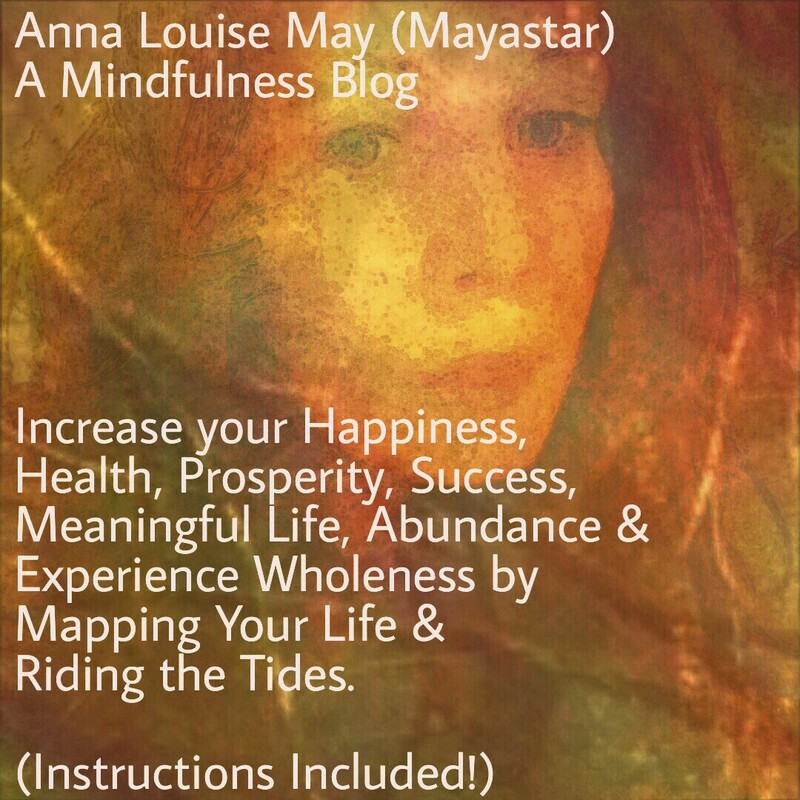 I use it daily with the Avalonian Trilogy Meditation – which is far more structured, using a combination of colour flow, symbols and mantras. 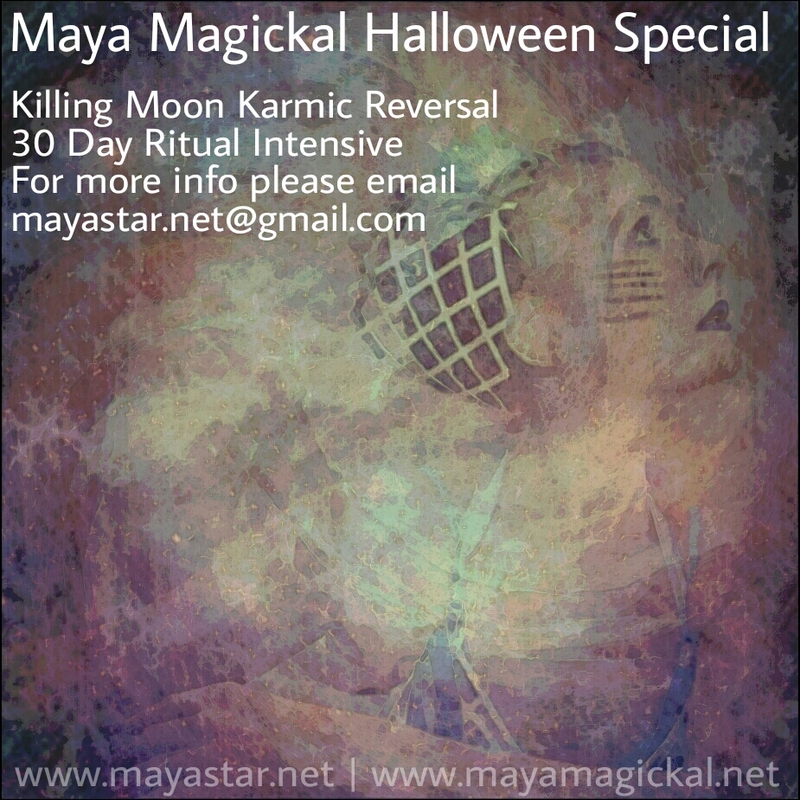 The Killing Moon Karmic Reversal Ritual Intensive is one of the most popular with Mayastar and Maya Magickal and I receive many enquries about this working and the potential uses; it is one of the most comprehensive ritual options I provide so I will tell you a little more about it based on customer enquiries regarding this option. You can find information on the ritual here www.mayamagickal.net/killingmoon.htm. One of the main areas people ask about is whether this spell would work for any kind of psychic attack; a psychic attack is any kind of directed negative ‘assault’ (often taking a very draining form) on the astral level. There is a misconception that psychic attack is always deliberate and is always supernatural in origin. In fact, emotional unstable people around us can effect psychic attacks unconsciously or deliberately. The working is very effective in clearing any connections that are formed to you by another’s negative choices. Regardless of how they are manifesting them; it is the intention that is key. The spell dissolves or resolves the link that this kind of connection forms rather than attacking the person. So in no sense is it a hex or a curse to be used in retaliation. But it’s great for healing yourself of the effects and also provides some protection. Negative Karmic Bonds as explained above can be formed with people. But we can also form bonds that cause us conflict or disharmony that we fail to consciously release. Such as bad memories or negative habits we have had in the past. In addition, a supernatural component can present in cases where people have been in a bad situation or a negative place emotionally or spiritually…even physically. It can leave one vulnerable to what we call ‘hitchers’. Now hitchers come and go. Usually they are a nuisance and they can tend to perpetuate problems because they’re lower astral beings. To be clear, these are not demonic in any way – they just resonate with lower energies. They are essentially elemental beings and they are drawn to our negative experiences. Over time they can form a Negative Bond. Usually they come and go throughout our lives. But they can turn a normal situation into a complex one. The Killing Moon addresses this issue too. The cleansing & healing effect of the Killing Moon is that which is noticed and reported as an unexpected side effect by clients. 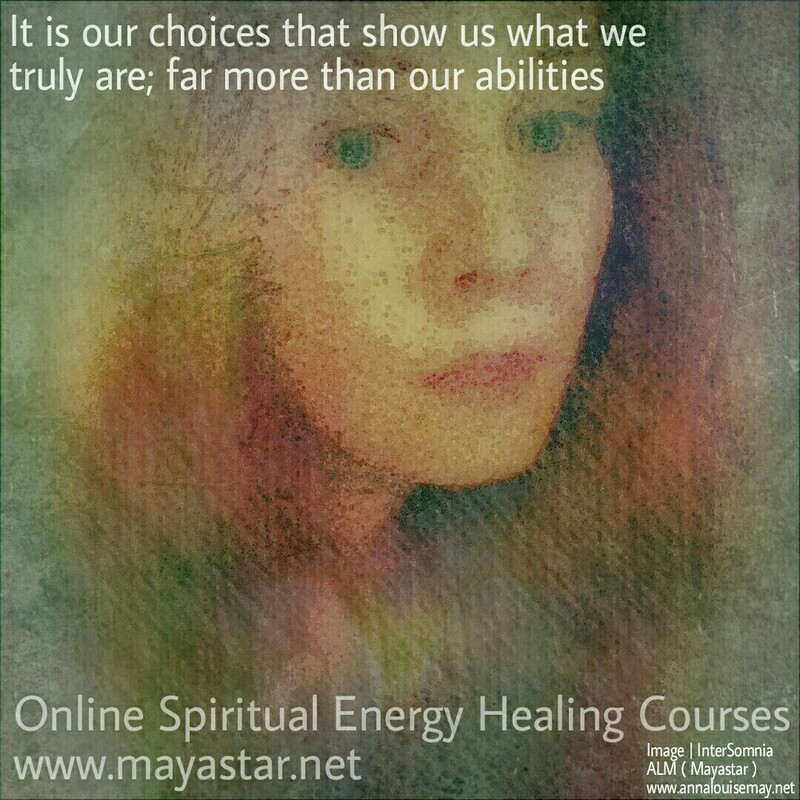 Of course it makes sense – as the working goes on, you are being ‘freed up’ from restrictive energies that may be compromising your energy flow. 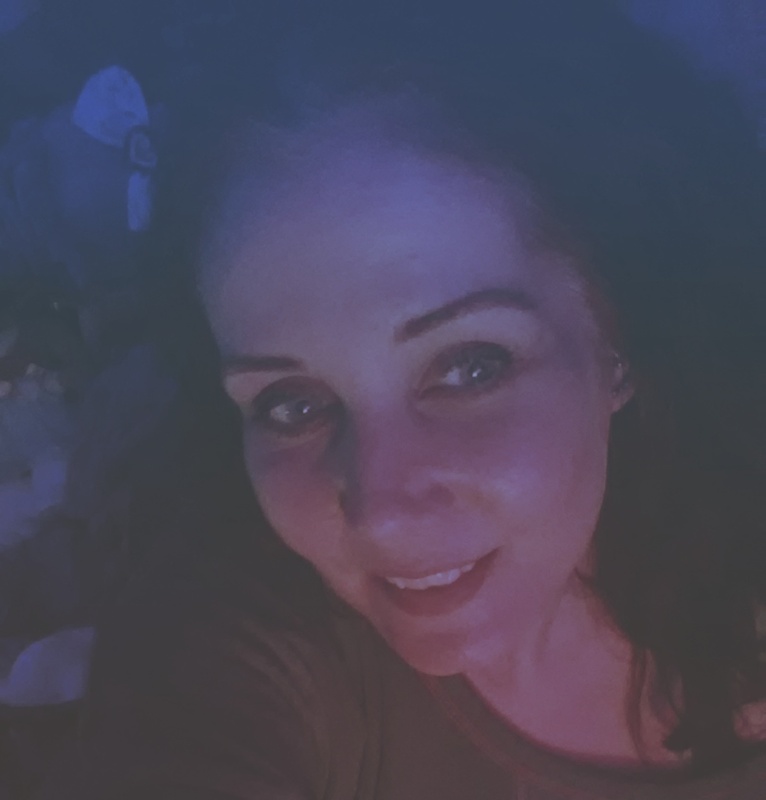 So the harmonising effect of the working shouldn’t be under estimated; I would go as far as to recommend it for use as a healing spell because so much of healing has to do with clearing out the rubbish before we work on drawing in the beneficial energies. 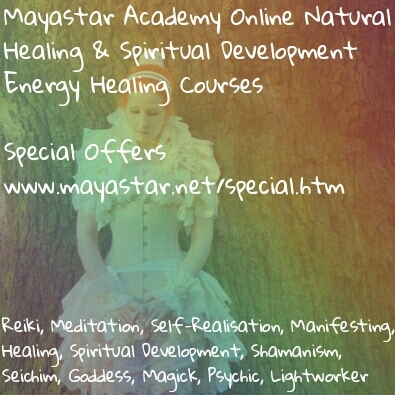 In that regard, the spell is also useful in any kind of work where you want to ultimately draw positive energies in. They all work better if you’ve cleared out the negative ones or any negative influences. Reversal spells are good for this, but the Killing Moon is the most comprehensive solution. The option for the Triple Working has gained a lot of popularity; particularly for those who have a long standing issue or a problem that’s very complex and seems to be affecting more and more areas of their life. Sometimes it can be hard to pinpoint how or when it started but knowing the origin isn’t necessary; the spell is comprehensive enough to follow each ‘bond’ back to its source and either dissolve the bond or resolve the issue. The Triple Working would also be indicated in cases where the origin in known (or you have strong reason to suspect), or suspected to be supernatural or the result of ‘black magick’. As I said before, it’s not a retaliation spell, it’s resolving the problem by working with the natural state of harmony the Universe and all things tend towards. Black magick doesn’t do that therefore it’s unstable and its effects tend to be short lived. Working with the energy is like re-weaving the karmic fabric – not like trying to make water flow uphill. So the effects manifest more quickly; are more far reaching; and are essentially permanent. Also, the Triple Working allows the energy to be focused on you, your professional life/business, your home/family – all at once. This is important in situations where what seemed to begin as a negative influence that was affecting you in some way, has developed to the point it’s affecting other areas of your life too. Negative and resistant energies can manifest in many ways, even if they are residual, they can, over time, create a ‘complex’ of low vibrational elements that can have very obvious and limiting results; exacerbating medical conditions for example; feelings of anxiety; feeling ungrounded. In this way it works as a reversal but can deal issues and resolve those issues on a karmic level for a permanent solution, rather than working on the symptoms. This is the case whether the negative effects relate to malicious people, limiting beliefs you have held in the past, destructive behaviours you seem to be drawn to and even bad ‘thinking habits’. Although magickal change is permanent and occurs in real time, the effects will manifest gradually – but there will be changes very quickly and the changes are cumulative so it kind of builds momentum – as different areas are cleared, different areas are accessible for resolution. Some choose to repeat the working or take the triple option to speed results in this way. But also, negative influences will continue to come into our lives from time to time so some people like to take the KM cycle annually or every few months as a preventative kind of working. The Ritual is also particularly useful for negative work environments, abusive relationships in the past, problems with grounding that may express as addictive or self-destructive behaviours, any malicious or intentional psychic attack whether it originates supernaturally or through use of black magick, or through natural means such as malicious intentions, jealousy etc. – even disgruntled business rivals (some people have the working performed for their business in fact). As mentioned before, the source if any disharmony or negative influence doesn’t need to be identified before using this method as it works by tracing karmic bonds back to source from you and resolving or dissolving them. So you don’t need to focus on what’s happening or what caused it and how to fix it; the spell is constructed in such a way that it does that part for you. This is not a hex or curse and can’t be used as one – it works by resolving any attachments to people, places and things of the past, present and future to prevent them manifesting hindrance or discord in your life. It can’t be used for revenge or malicious intentions. None of my work can. The dissolution of negative karmic bonds doesn’t disconnect you from your life or undo your past, but can be used to facilitate moving on from the past without fetters; liberating you up to manifest change on all levels (physical, mental, emotional and spiritual); and always for the greater good. The healing effect and a lifting of energy is usually noticed and reported at day 7-10 and increases during the ritual. Sometimes this is reported within a few days especially for those having a Triple Working. Also, as the Triple option allows focus on different aspects at once, positive changes in the home, professional environment as well as personally tend to be reported early on and continue throughout and beyond the cycle!